Studying at the City University of New York, Kih-hoon was active in independent media and filmed a documentary about the anti-war movement at the College Voice newspaper. 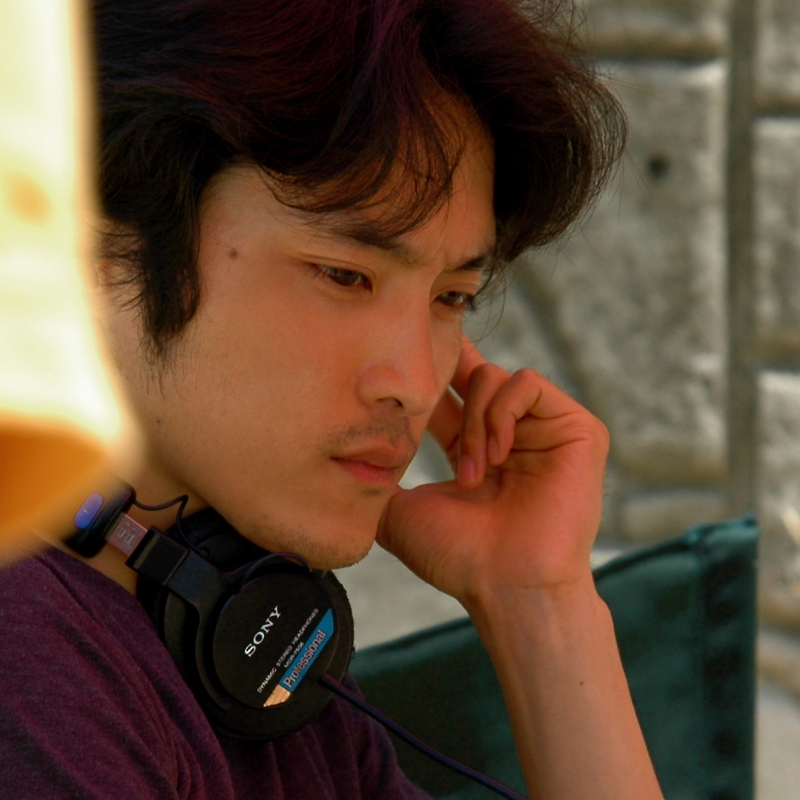 Returning to Korea he shot the 35mm short film The Mode of Disappearance. This - his first theatrical film - tells the story of a man who one day finds his face has changed unrecognisably. When on the street he meets a man possessing his own original face and pursues him. It débuted at the Busan Film Festival and was invited to other major short film festivals including the Clermont-Ferrand Festival in France where it was highly received. Recommended by the Busan Film Commission, he subsequently completed Blink, a Korea-Japan co-production project managed by Sapporo Film Commission and Hokkaido Film Industry Promotion Association. The Boy From Ipanema, his feature début and the first feature co-production jointly funded by the cities of Busan and Sapporo, has received two awards for Audience’s Critic Award and Movie Collage Award at Jeonju International Film Festival 2010. His new feature project has just been selected and supported by Busan Film Commission for development as one of the "10 new promising feature projects of 2014".